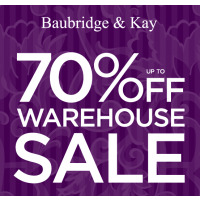 Massive Stock Liquidation with Up to 70% off! 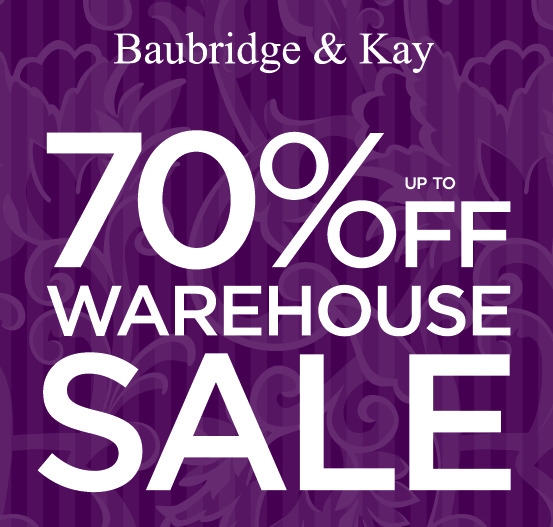 For two days only, Baubridge & Kay are clearing out their entire warehouse, Over 6000 garments must be cleared to make way for new arrivals. 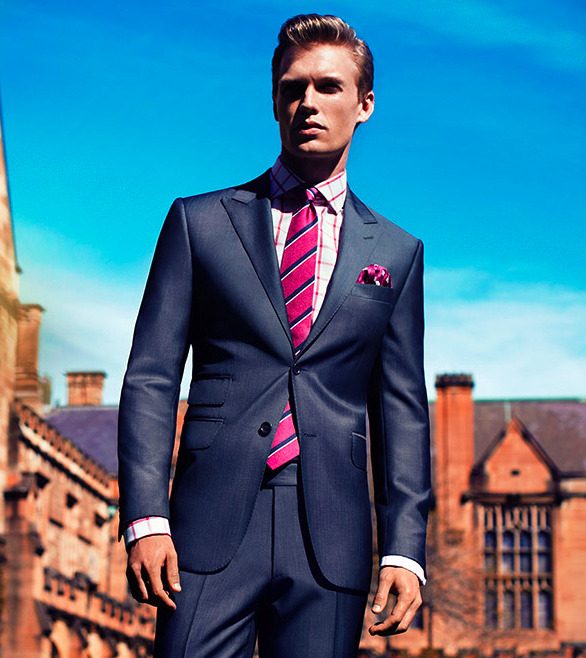 Mens Shirting, Suiting & accessories at heavily reduced prices.